MON - Welcome, Introductions, History Pre-Quiz. How to prepare for the test next Wed/Thu over the summer reading - Standage's 6 Glasses. 4. 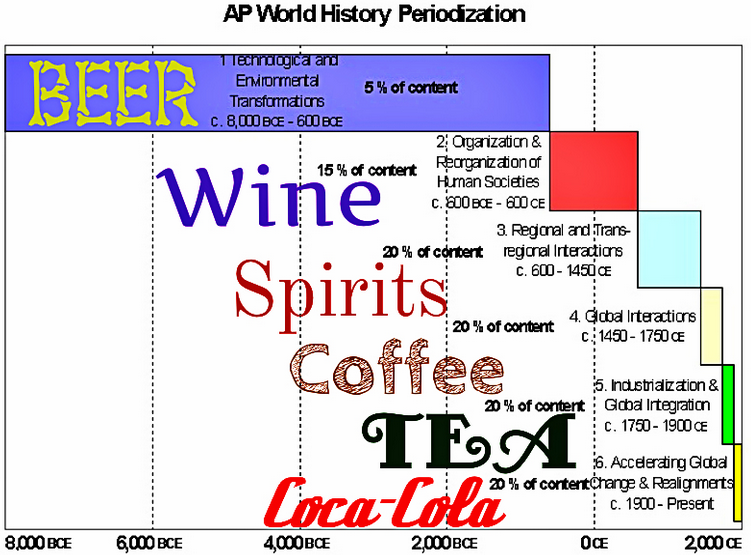 WHAP Skills: Periodization, Themes, Historical Thinking Skills. 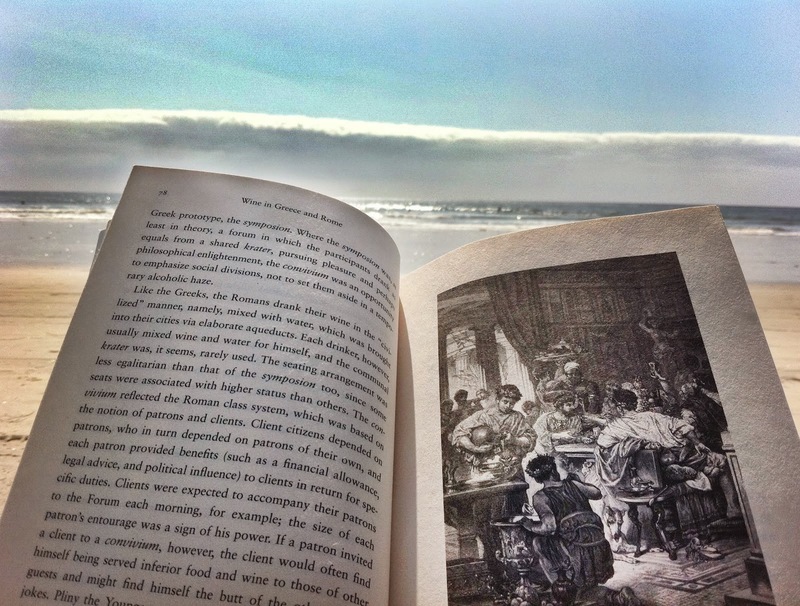 Understand them and apply them to the summer reading Six Glasses. 2. Discuss the answers to the DO NOW questions with your partner. The partner will introduce you to the class & explain the answers you have chosen. So the partner needs to write down the responses. We will most likely finish these next class at the beginning in bigger classes. 3. 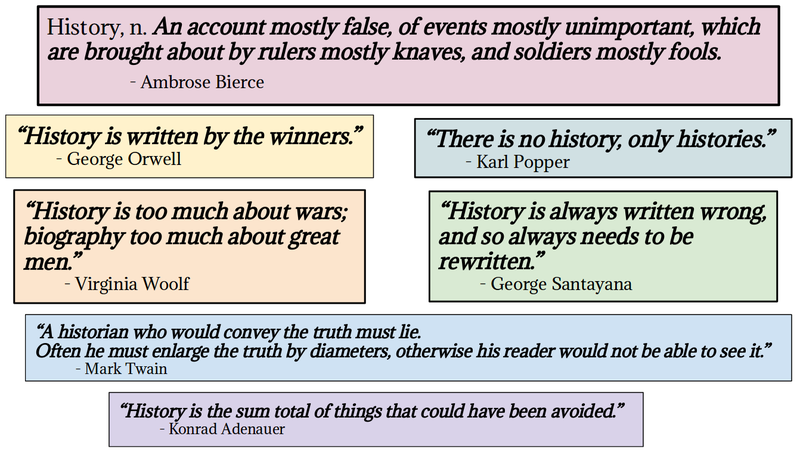 History Pre-Quiz. Using a sheet of paper, write down your answer to each question that is presented on the screen. Fill out the student survey. Due on Tuesday of next week. Six Glasses: Quiz is on Friday. Test is next Wed/Thu. 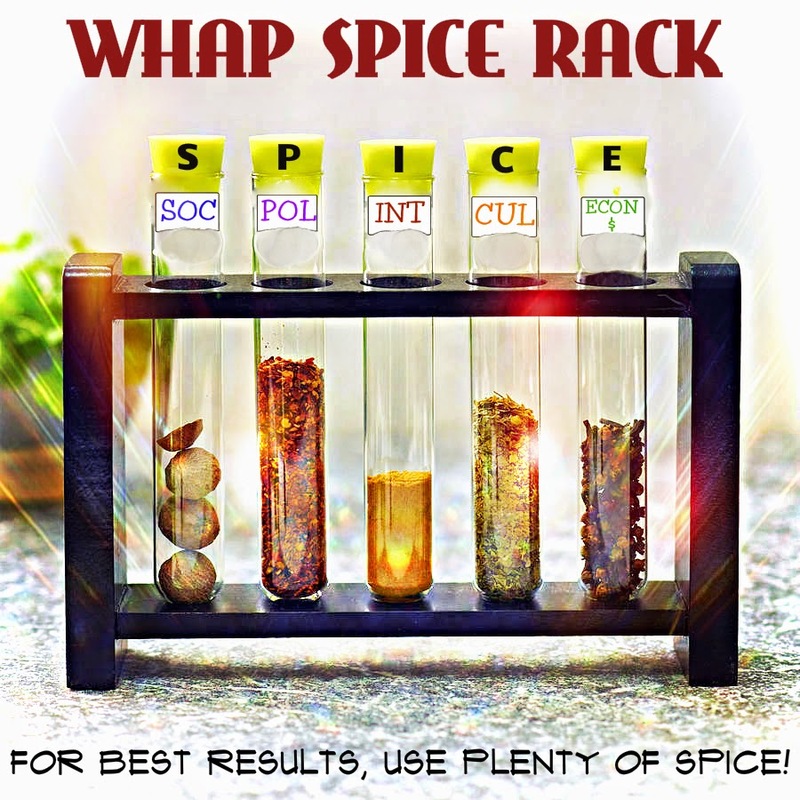 Mr. Duez created this "SPICE" rack this summer. NICE!